attractive privileges which facilitate infrastructure renewal. The IGNITE Infrastructure Association Inc operates as an independent, membership-driven governance body. IGNITE’s sole mandate is to serve its members through its many member privileges. Although IGNITE provides many privileges to its member base, its primary focus is to ensure the proper long-term execution and administration of the entire development, design, build, finance, operation, and maintenance (DDBFOM) of the infrastructure assets entrusted to its care by its members. IGNITE owns no assets and does not earn any profits from this process. IGNITE is simply a governance structure with extensive technical and financial resources, sophisticated processes, and monitoring systems to steward infrastructure assets and a forum to bring the best minds together to solve large scale infrastructure issues. Structured as an unbiased, member-based nonprofit organization, IGNITE is independent from the direct control of any government and is fully resourced to operate as a central governance body in the launching and managing of the DDBFOM of infrastructure assets to governments, First Nations municipalities, universities and other higher education institutions, schools, and health care facilities. The IGNITE Infrastructure Association Inc. is about fostering change, particularly where change is most needed, and delivering the plan and all the resources to implement that change – not only for today, but for the future. A transformed world through truly sustainable infrastructure. To be the new way forward for public organizations to efficiently renew and expand their infrastructure. For a public organization to enjoy a sustainable future, its core infrastructure must provide significant energy, economic, environmental, and educational benefits to ALL its stakeholders. Traditional methods to develop, design, build, finance, operate, and maintain public infrastructure are inadequate and often lack a long-term perspective. A new approach is necessary. We will always treat all IGNITE members to a public infrastructure project with an even hand, with utmost transparency, and mitigate risk whenever possible. Globally, there is a significant pent-up demand for the renewal and expansion of power, water, waste, building, and other community and government infrastructure assets. There is clear interest to invest in these type of infrastructure assets by global investors (Lenders), but most Lender money is currently competing for a limited number of very large infrastructure projects. The inability of Lenders to seize these opportunities is primarily caused by all levels of governments from federal to municipal failing to adjust their outdated asset management practices. Globally, this has created an infrastructure deficit in the trillions of dollars. If there is such a need for infrastructure expansion and renewal and there is no shortage of financial resources, what is keeping the projects from attracting Lenders and ultimately launching? The answer is political in nature and revolves around the inexperience of public sector politicians and the lack of in-house resources able to understand the needs and match them with a viable solution. For example, city councillors have no tool available to them other than hiring a consulting firm to offer options and guidance. No organization exists that can guide them through a long-term strategy which will not just resolve a single asset issue but collectively all asset concerns within their portfolio while ensuring budgets are fully managed and controlled over the long term. In Canada, this infrastructure dilemma has existed for nearly a hundred years for First Nations and for several decades for municipalities, universities, schools, and hospitals. Various organizations within the infrastructure sector eagerly want to participate in the global infrastructure backlog. Many have even written papers explaining how this could be accomplished financially, but none have created a process that would address the issues governments face. Political risk will stop every infrastructure project before it even starts. An entity needs to exist that could do all the strategic planning that treats all stakeholders to an infrastructure project with an even hand, including governments. Once all stakeholders are satisfied then with full transparency, the entity can go to the public sector and pull together the best partners for each project. This process would create a smoother process flow for both government and contractors, significantly reducing the cost of projects as well as manage risk.  The IGNITE Infrastructure Association was created as a nonprofit for this purpose. It needed to operate with complete autonomy. The byproduct of this association would be hundreds of infrastructure projects moving forward which would normally be sidelined for decades due to several reasons ranging from poor capital planning to political risk avoidance. After a decade of field research and systems design work, a model was developed to solve every aspect of the challenge. This model evolved into a nonprofit known as IGNITE Infrastructure Association. IGNITE successfully completed its first program process flow validation at a First Nation community where the infrastructure challenges were the greatest. The project involved 30 buildings and was completed on budget and on time with a significantly lower overall cost (by industry standards). IGNITE is simply a tool which is used to create infrastructure projects. It removes risk for politicians, governments, Lenders and pulls together all the necessary resources for project origination. Without a governance body such as IGNITE, nothing will change in the marketplace. Papers will continue to be written and the infrastructure backlog will continue to grow. IGNITE is “The New Way Forward”. A nonprofit organization is dedicated to furthering a particular social cause or advocating for a shared point of view. In economic terms, it is an organization that uses its surplus of revenues to further achieve its ultimate objective, rather than distributing its income to the organization’s shareholders, leaders, or members. The key aspects of nonprofit’s are accountability, trustworthiness, honesty, and openness to every person who has invested time, money, and faith into the organization. Nonprofit organizations are accountable to the donors, funders, volunteers, program recipients, and the public community. A governance body is the person, committees, or departments who make up a body to administer something. The governance of an association is responsible to its members.